...om the comfort of a river cruise. 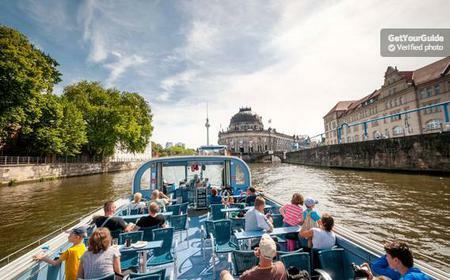 Travel through Berlin on a 1-hour river cruise from Friedrichstraße or Nikolaiviertel. 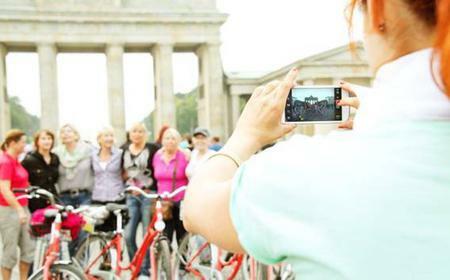 ...s exciting city tour. 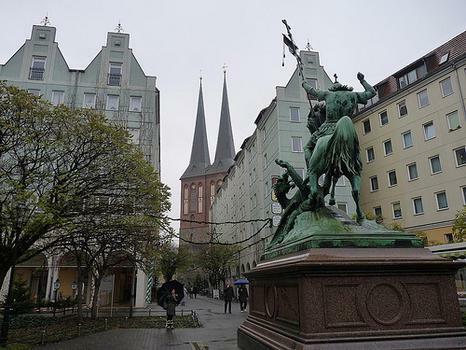 Visit here the most beautiful sights in the monastery district, Nikolaiviertel and Alexanderplatz. 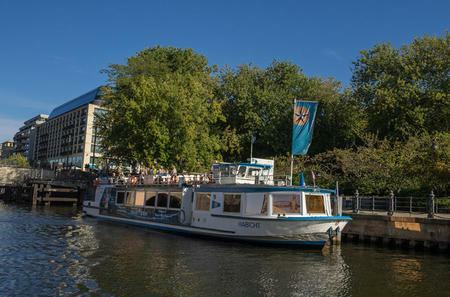 ...d see all the major attractions on a 1-hour river cruise. 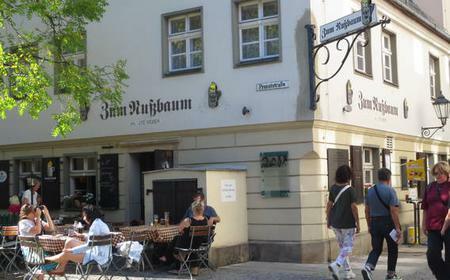 Travel through Berlin from Friedrichstraße or Nikolaiviertel. ...royed, and rebuilt together. 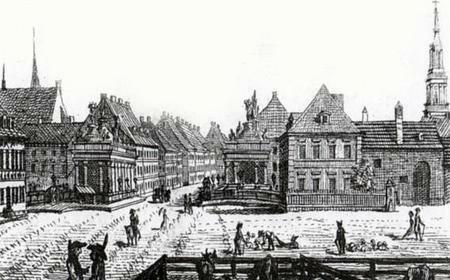 Learn more about the new City Palace, and explore Nikolaiviertel and the Monastery Quarter.